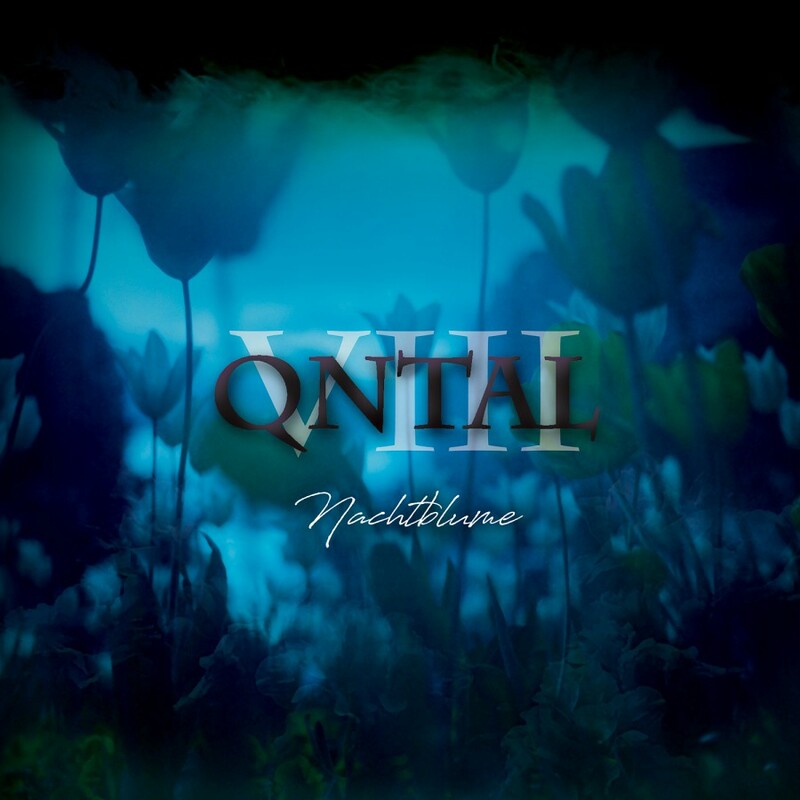 Praised by both critics and the public alike, Qntal has masterfully blended medieval melodies, languages, and instruments with elements of modern electronic music. Over the span of two decades and six previous albums, the band has become one of the most popular in the medieval music scene. 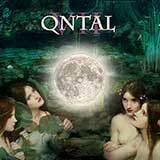 The seventh studio album  simply entitled Qntal VII  is ushering in a new era for Qntal. Sensitivity and expertise guide the band on its approach to century-old lyrics and melodies. Transformed into modern arrangements, lyrics and melodies alike are reanimated with the skill of true virtuosos. Elegant artistry mingles with danceable, catchy sounds, with Qntal always committed to the historical importance of the original piece. Alongside the band's familiar reinterpretations of medieval sources, such as the song manuscript Carmina Burana, the theologian Meister Eckhart, the minnesinger Heinrich von Morungen and the ars nova composer Guillaume de Machaut, Qntal now also advances as far as the 17th, 18th and 19th centuries. One example, the enchanting poem By The Light Of The Moon by the British poet Lord Byron, is just as well transformed into a dignified piece of musical art as the Tyger by the nature mystic William Blake. Romanticism thus is not only an integral part of the album sound wise, but also flushes its lyrics with a melancholic dreaminess. With the title Schnee [Snow], the album VII dares even to enter the present: fantasy author Markus Heitz, known for his Dwarves and Alfa novels, conceived this ode to the eternal night. Regardless of which century the lines originate from, either 12th or 21st, Qntal always succeeds in allowing its essence to resound in its songs  multifaceted, formidable and moving. It is no wonder that these unique avant-gardists have appeared at classical events, such as the cloister concerts at the Walkenried Abbey, the Landshuter Hofmusiktagen [court music festival] or the European Church Music Festival as well as at medieval festivals or independent events such as the Amphi-Festival or the renowned Wave-Gotik-Treffen [Wave-Gothic-Meeting] at Leipzig. The opuses of Qntal are universal and timeless, permitting a glance beyond the edge of the world.